This interview with me ran in the latest issue of Fathom Magazine. Today we’re happy to have as our guest Dr. Sandra Glahn. Sandi earned her ThM at Dallas Theological Seminary (DTS) and her PhD at the University of Texas at Dallas (UTD) in Humanities–Aesthetic Studies. A professor in the Media Arts and Worship department at DTS, she teaches courses in writing, medieval art/spirituality, gender, and sexual ethics. 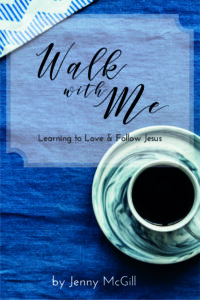 She is the author of more than twenty books, including the Coffee Cup Bible Study series. 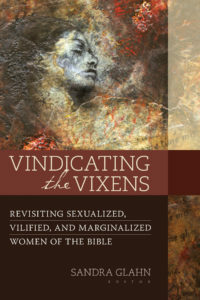 But today we want to talk with her about her latest book Vindicating the Vixens: Revisiting the Sexualized, Vilified, Marginalized Women of the Bible (Kregel Academic), which just came out. Tell us about Vindicating the Vixens.